IEM Apron Feeder Pans Are Manufactured To Fit And Function For All Types And Models. Hardness over 400 BHN for long wear life. If needed, special welded steel pans will be produced. We provide cost effective solutions that will function to your specification. IEM is a leading global supplier of bulk handling equipment. For over half a century, we've provided manufacturing solutions. 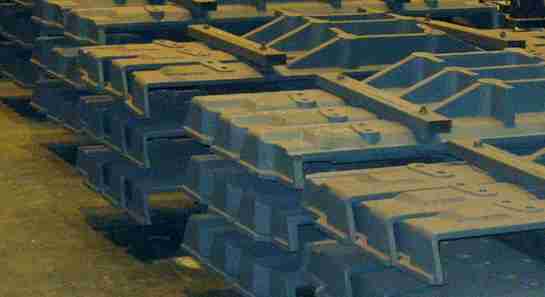 We manufacture various bulk material handling conveyor components such as apron feeder pans. IEM Apron Feeder Pans are made of heavy duty cast manganese steel. Our pans are engineered for the mining industry. 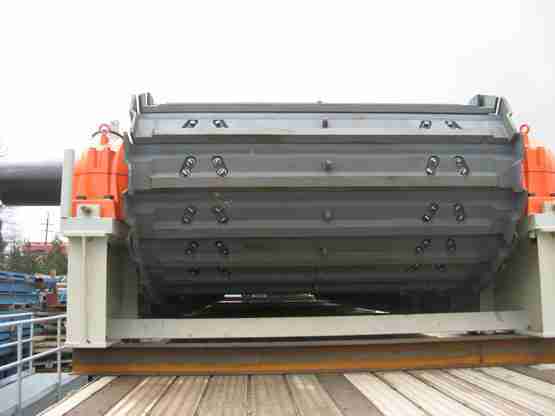 We are known to manufacture robust apron feeder pans, that will withstand the toughest conditions. We have experience in moving hard abrasive materials. The design is suited for materials with high load and high impact conditions. Our engineers have decades of experience in understanding the needs of the market place. We build straight pans with dimensional consistency. Our pans exhibit the tightest fit and are designed to avoid trapping material in between the feeder pans. They precisely fit and integrate with all components such as chains, rollers, track idlers and sprockets. We are proud to say that IEM Apron Feeder Pans provide superior performance. Our pans are manufactured for a long wear life. 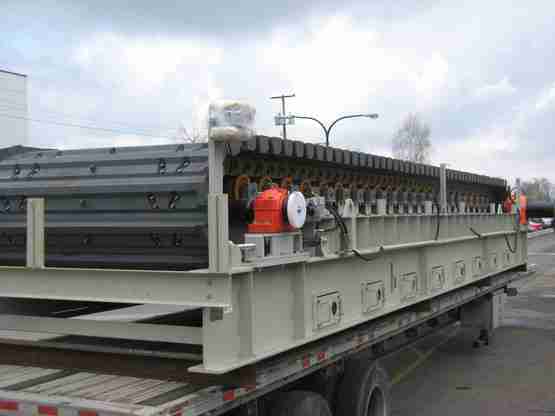 Our pans provide a low maintenance operations and reduce both operating costs and downtime. Our shipping team has extensive experience with shipping worldwide, and especially to remote isolated mining location. Our shipping experience will ensure on time delivery. On-site installation is trouble free as our apron feeders are manufactured to fit all type of models and precisely integrate with all components. Our apron feeder pans provide long life, low maintenance cost, and precision installation. We offer high quality feeders that are competitively priced. At IEM, we manufacturing all components with the client in mind. Regardless of the job, we deliver customer satisfaction.